iPhone 8 rear shell mockup. Apple may make the surprising move of relocating the Touch ID button to the back of the iPhone this year, but based on renderings of a leaked schematic, it wouldn’t look that bad. 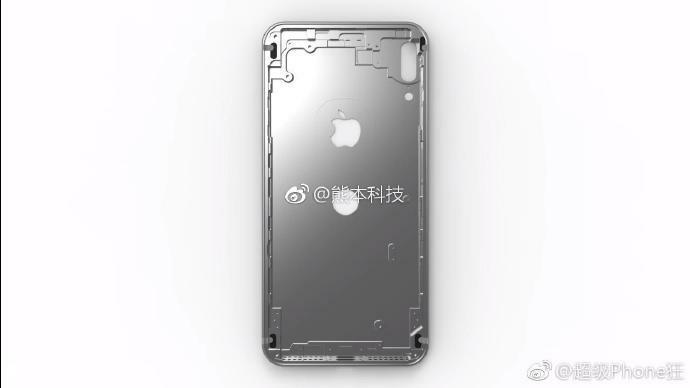 Several renders, based on the supposed iPhone 8 schematic that hit the internet this week, show what the device’s rear shell might look like during production. 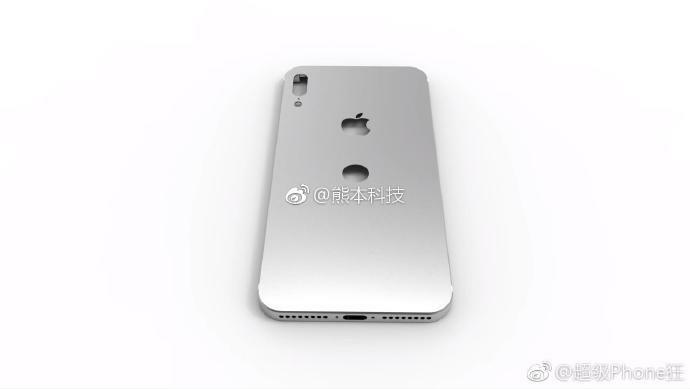 It’s not a photo of the real iPhone shell, but for now this is as close to the real deal as we’re going to get. Apple fans have been split about moving Touch ID to the back ever since the alleged iPhone 8 schematic surfaced. Personally, I don’t think it’d be that bad because I hold my iPhone with my index finger resting on the back. I just wish Jony Ive would make the Apple logo on the back bigger and integrate Touch ID into it instead of creating a second hole. In the iPhone 8 rear shell renders published on Chinese site Weibo, the creator appears to have left the volume rockers in place. The leaked schematic indicated Apple may remove the buttons, though. The iPhone 8 is expected to feature some of the biggest design changes Apple has made in years. Along with possibly moving Touch ID, the device may feature an all-glass design with a stainless steel band in the middle. Early rumors also suggest Apple will change the dual-lens camera so that the lenses are lined up vertically. Wireless charging may also be included, as well as augmented reality features, facial scanning and faster internals.